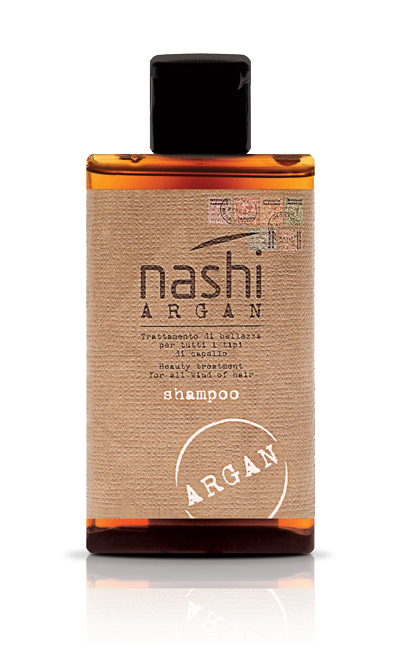 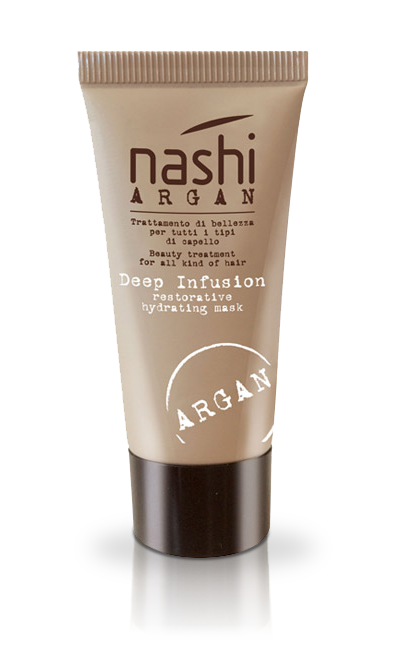 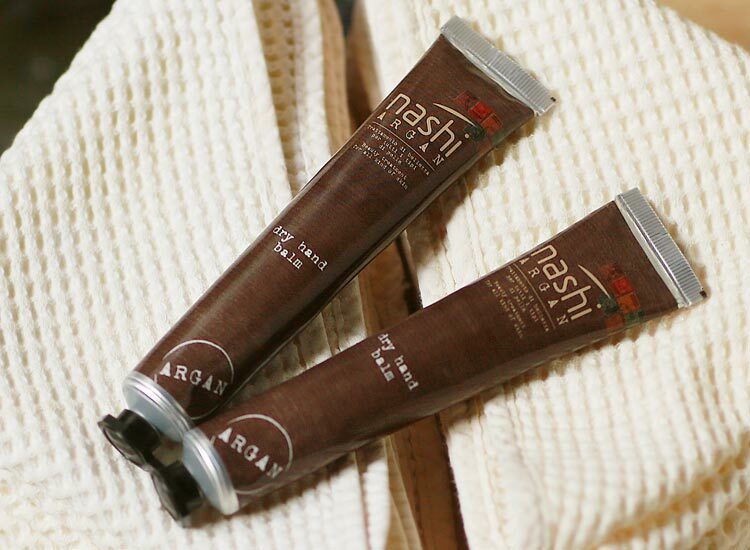 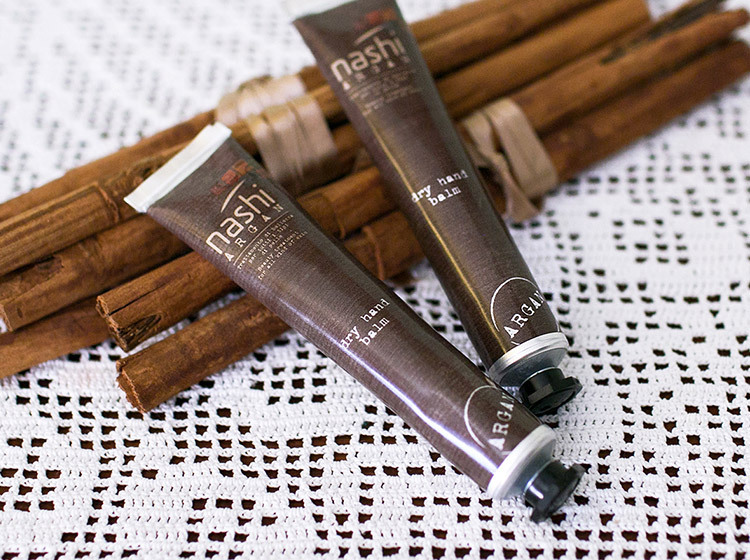 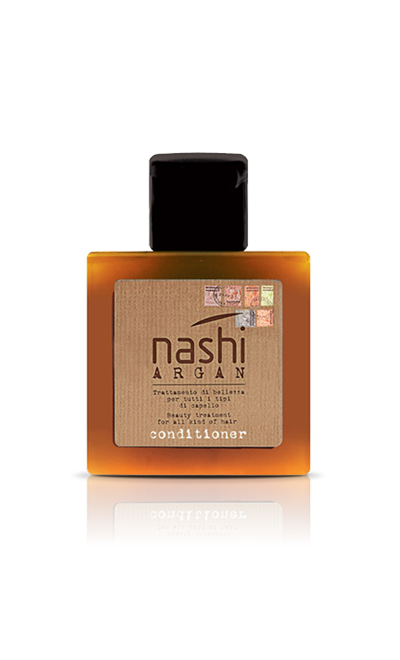 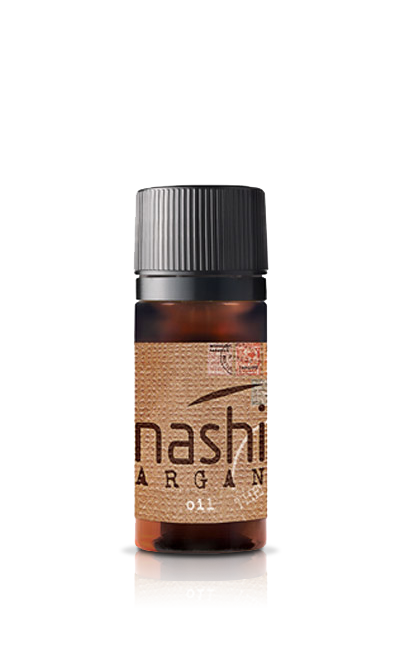 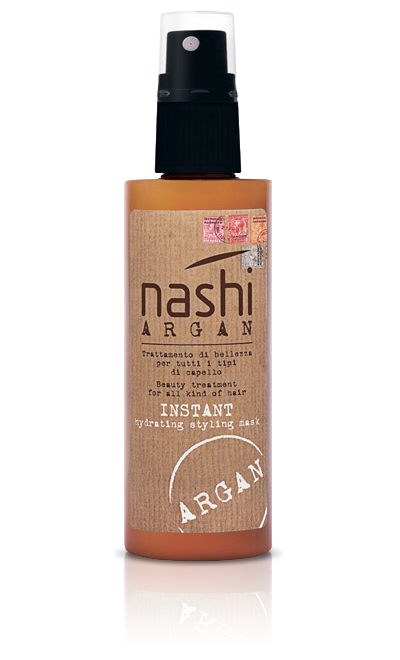 Nashi Argan Dry Hand Balm is the mild cream that takes care of all types of skin, enhancing the beauty of even the most delicate hands. 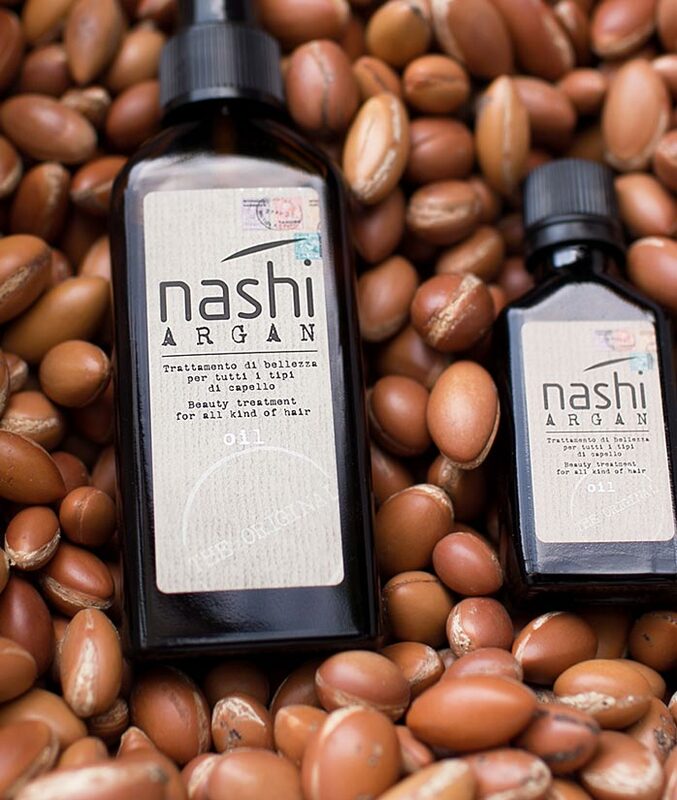 Its special formula with Sweet Almond Oil acts on three levels: it prevents reddening, irritations and chapped skins and tackles dehydration and skin aging by restoring the natural softness of the skin. 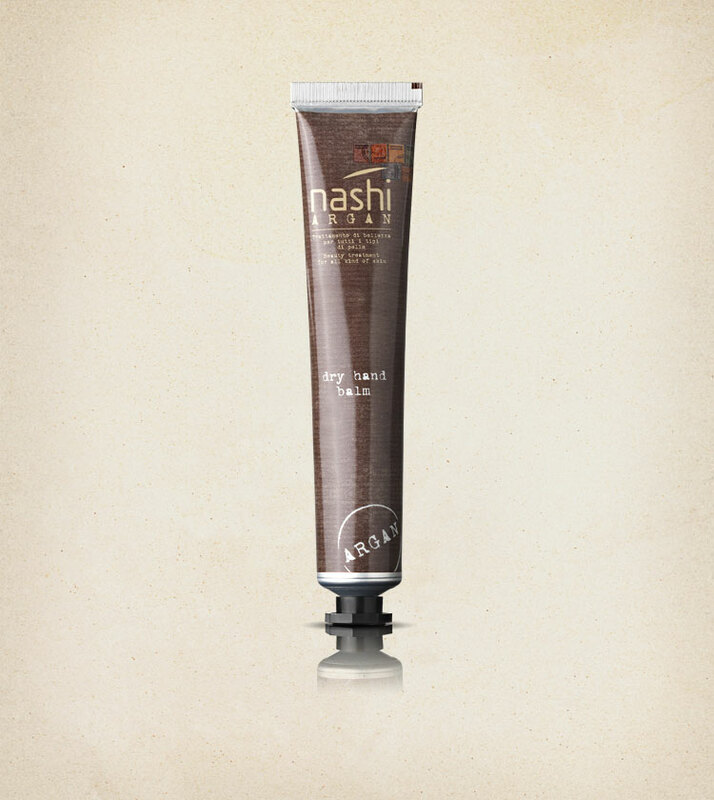 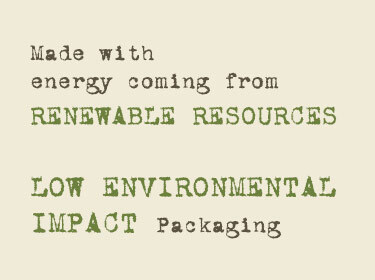 Thanks to its quick absorption, you can use it wherever and whenever you want!